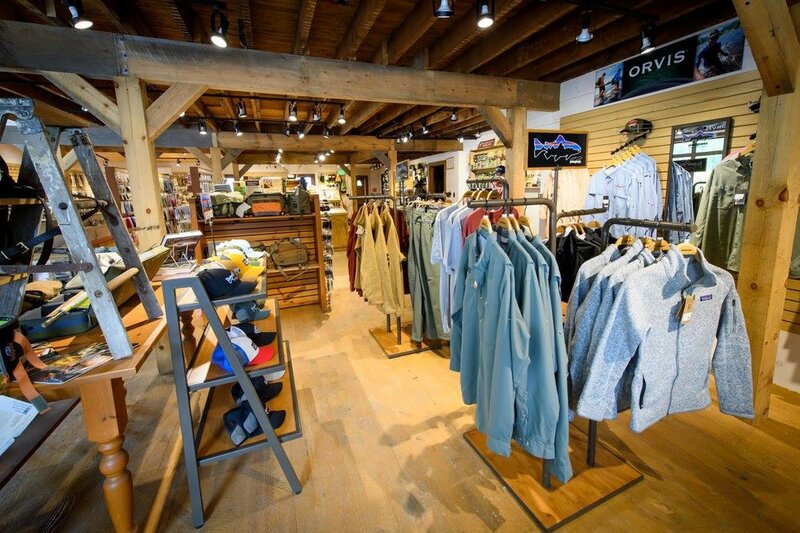 Beaverkill Angler is a full service shop with top brands like Orvis, Patagonia, Winston, Sage, Ross, and more. Extensive collection of fly tying materials and largest fly selection in the region. 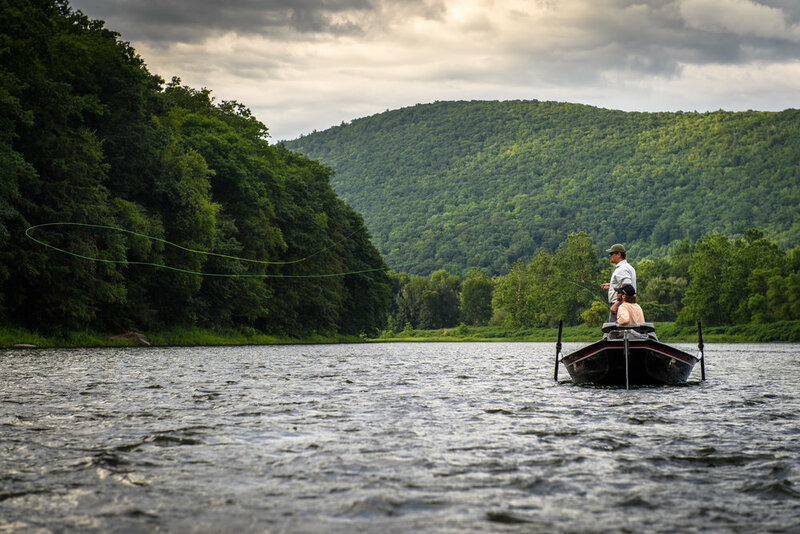 Quality guided trips on the Upper Delaware River system, Beaverkill and Willowemoc with experienced professional guides. 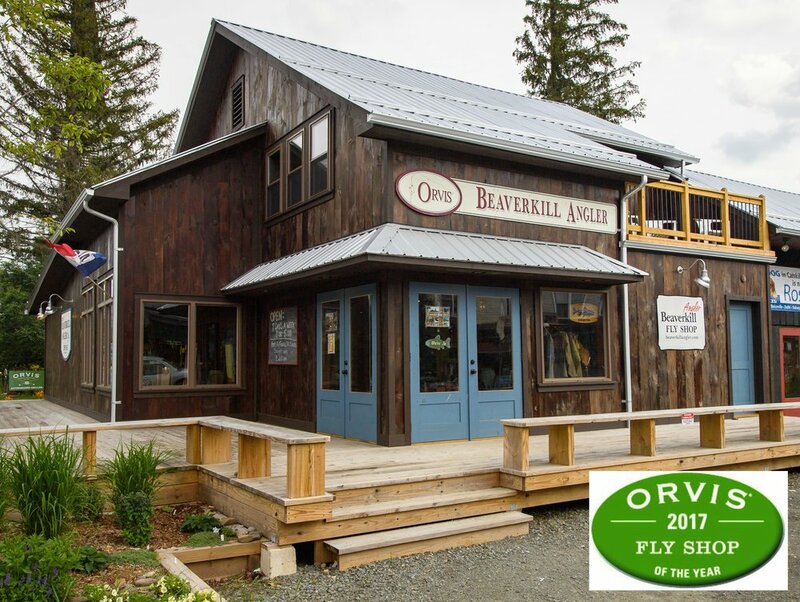 We are the 2017 Orvis Fly Shop of the Year. Open 7 days a week during Spring and Summer.